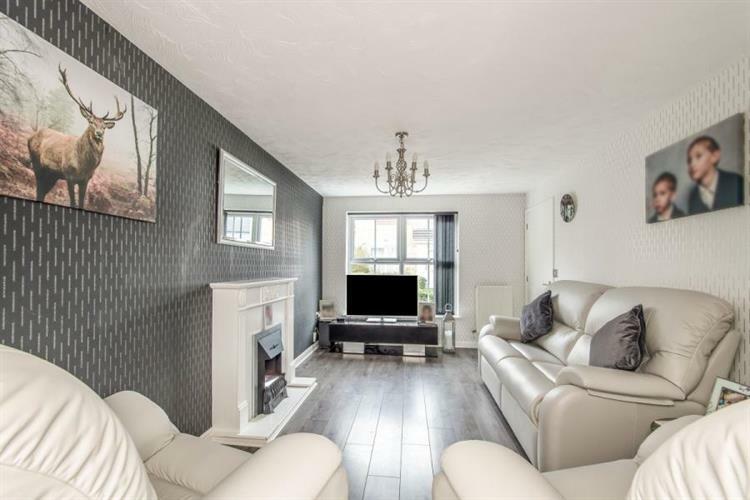 3 Bedroom Detached House For Sale in Chatham for Guide Price £400,000. 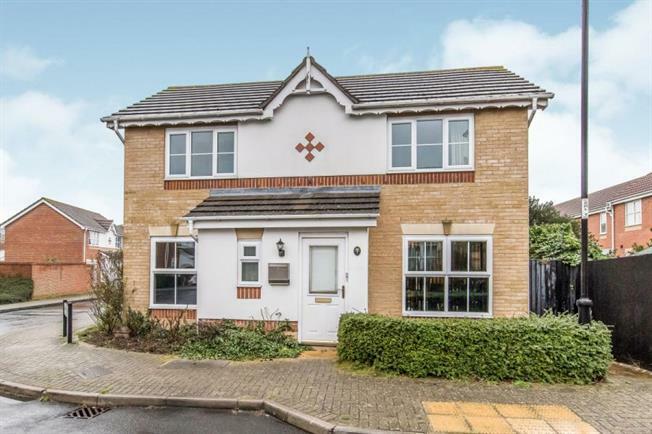 Situated on St Marys Island we are delighted to offer this beautifully presented three bedroom detached house which is set within a short walk of the river path, a pleasant way to get to the Dockside outlet bars and restaurants. The ground floor comprises seperate WC,two reception rooms, fitted kitchen leading on to a large glass conservatory to the rear of the proprty.On the first floor there three good size bedrooms with the master having a en-suite and a seperate family bathroom. The property also benefits from garage and driveway.